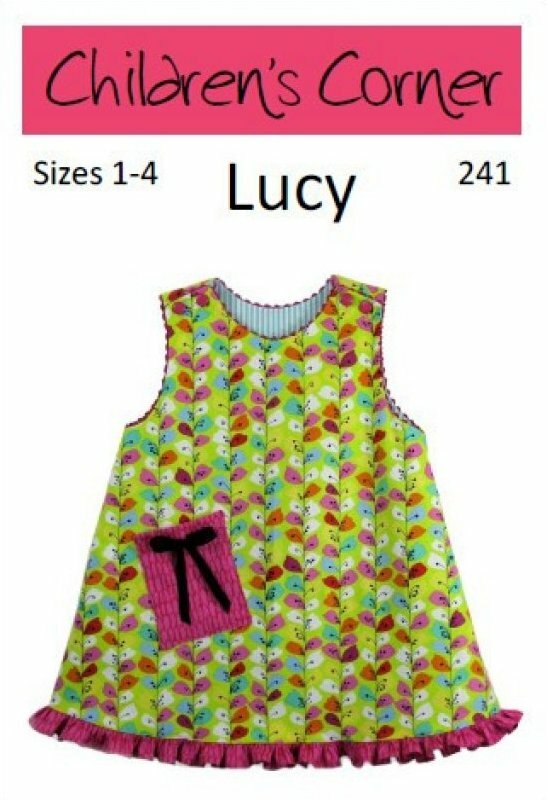 Lucy is a lined jumper or sundress. It can be made with or without the ruffle. Available in sizes 1-4 and 5-8.